Manufactured to ensure consistent quality and long life. You get a razor-sharp impression, even with the smallest, most intricate design. Silky smooth operation, lightweight yet durable and easy to reink. Available in an ever expanding selection of sizes for every requirement. 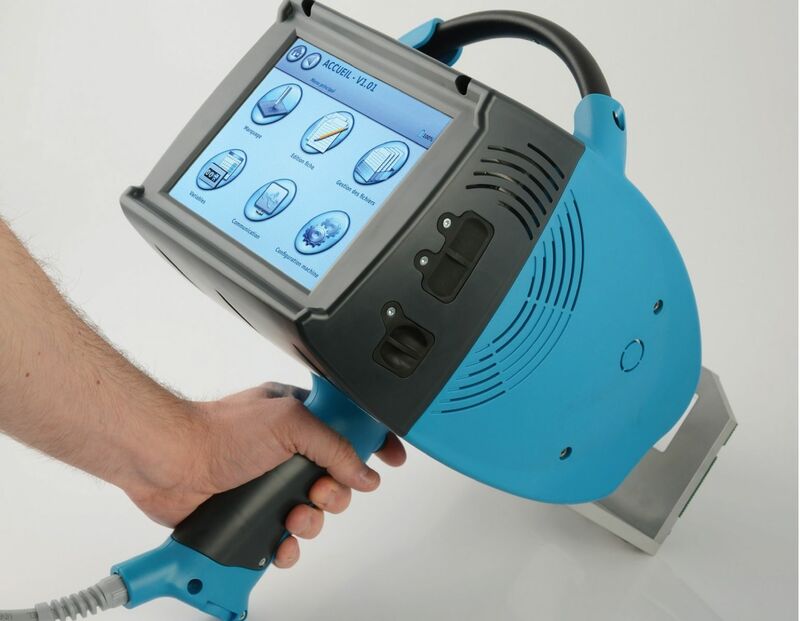 A system designed specifically for stamping nonporous surfaces such as metal, plastic, glass. Mark these surfaces permanently. 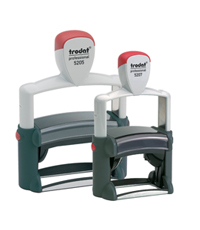 Snap it into a stamp holder, roller coder or marking machine in seconds, making changes of part numbers, dates or other information quick and easy. 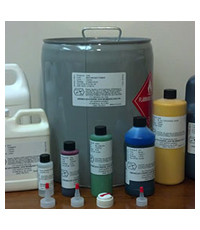 Formulated for the durable marks required by electronics, aircraft, automotive and other industries. 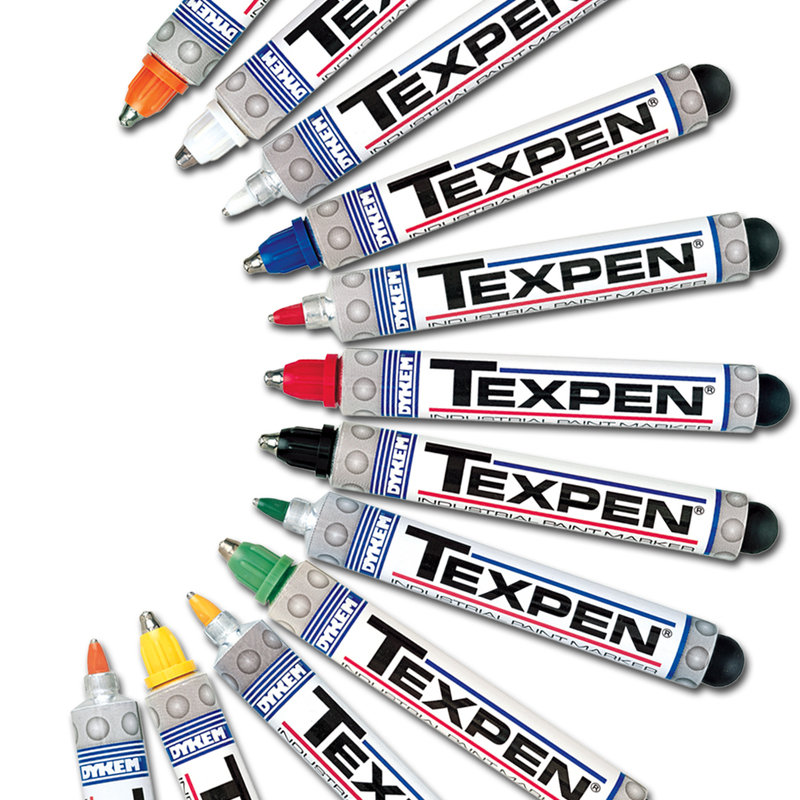 Offers excellent adhesion to most non-porous surfaces. Questions? Contact our sales team today and one of our marking and identification experts will find a solution that fits your need and budget. Corporate office, directional, and warning signage. Made in our production facility using locally sourced plastics and custom produced to any specification possible. Employee name identifcation, including name tags, hanging cubicle signs, desk signs, and door signs. 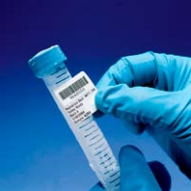 Produced quickly and cost effectively to deliver savings. 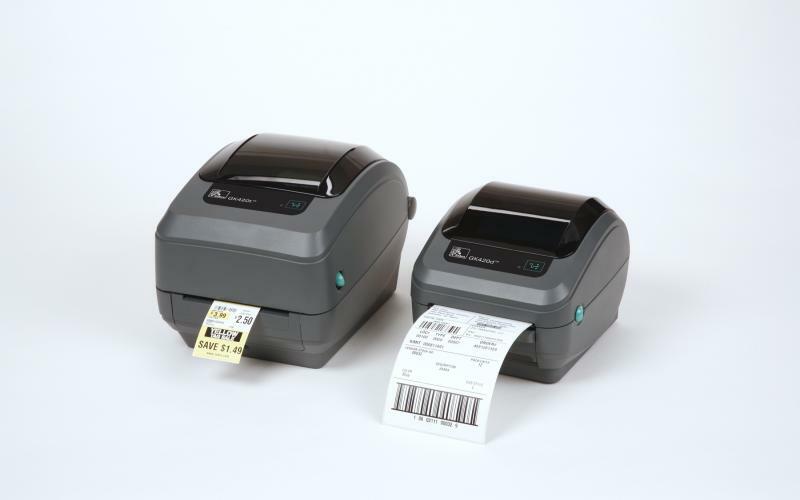 A sign-making label printer with unprecedented ease of use and choice of materials. These labels function as signs in any industrial or office facility. 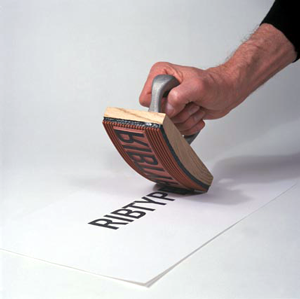 Wouldn't it be convenient if you could create a label on the spot, right when you needed it? 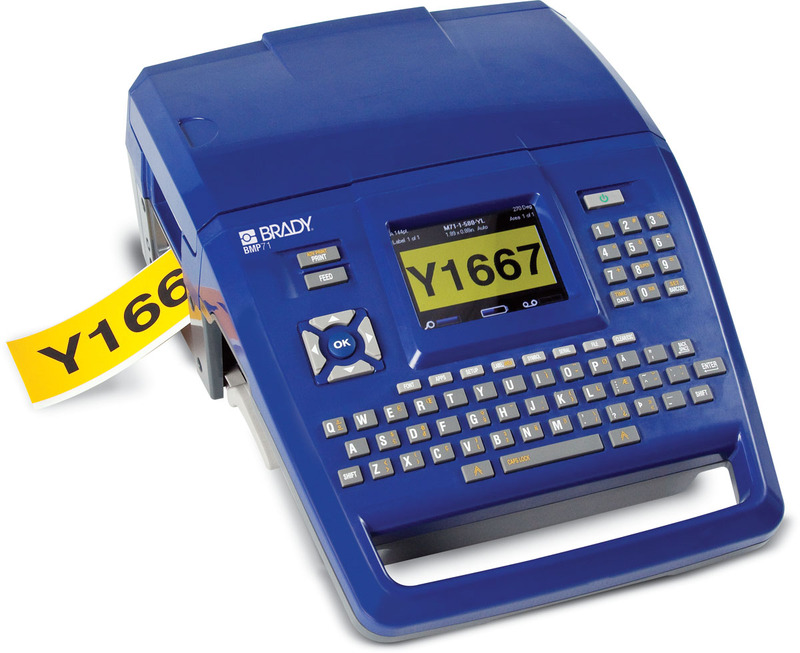 Now you can with Brady's new BMP71 Label Maker. Functions like a sign maker. 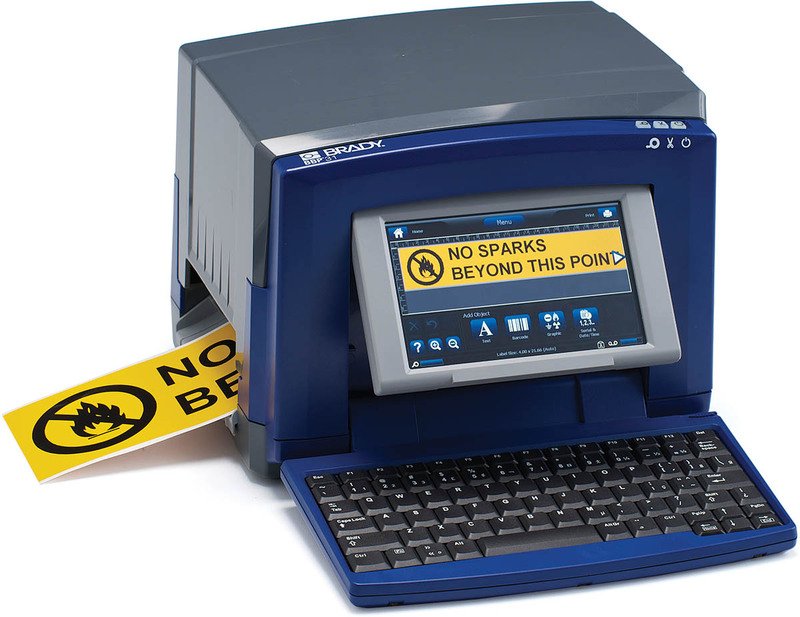 Contact us today and one of our marking solutions experts will provide you with a fast, free quote for signage. The most technologically advanced ink jet printer for assembly line mass marking. The Linx System is simple for your operator to use and your maintenance staff to maintain. Rapidly and efficiently mark corrugated cartons and non porous surfaces like plastic jugs and cans. 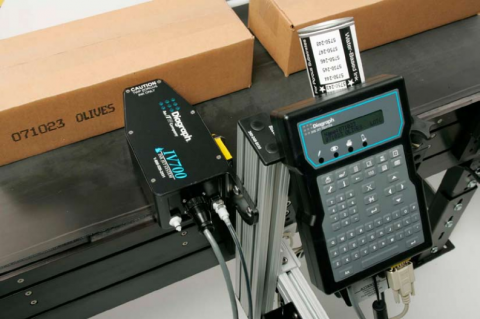 Economical ink jet printing for 1-line coding applications. 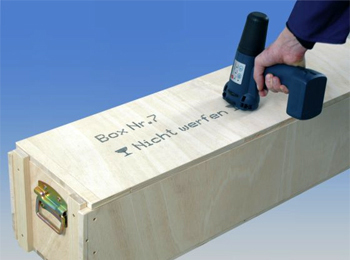 Completely portable, the EBS 250 HandJet® can be used in the production department, warehouse, storage yard or jobsite. Design the mark from your laptop and transmit it wirelessly to the printer. Featuring the best service in the industry, coders, parts, ink rolls - even custom type - are generally shipped from the factory within 24 hours. Contact us today and one of our marking experts will provide you with a custom high volume marking solution and a fast, free quote. 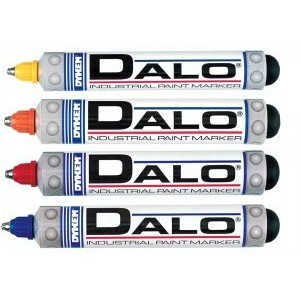 The "Bright Marks" produced by these markers stand out on virtually any surface including rubber, plastic, metal and glass. This oil-based paint is quick-drying and permanent on most surfaces. 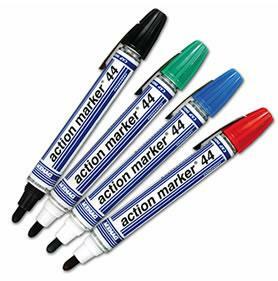 Our Action Markers all utilize Mark-Tex's patented valve-action ink feed to supply only as much ink as is needed to complete the marking job, loaded with ink for durable, weather-resistant markings. Filled with a bright paint that withstands extremes in weather, washing, rubbing, oil and grease without losing brilliance or legibility. The best choice for outdoor marking. Filled with a bright paint that withstands extremes in weather, washing, rubbing, oil and grease without losing brilliance or legibility. Also the best choice for outdoor marking, with a fine point for greater precision in compact spaces. 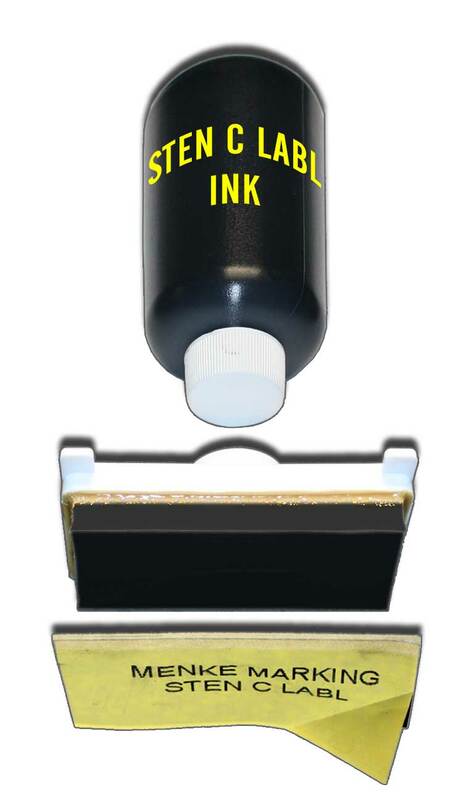 The inks in these markers meet or exceed the requirements of U.S. DOE (Dept. of Energy) RTS Standard F-73T. Many can also be certified to GE Aircraft Engines Spec D50TF8-S7 and GE Nuclear Energy Spec D50YP12 “Nuclear Grade”. Stylus marking on metal parts, operates at 5 characters per second. Easy set up with internal software. Not dependant on a PC, comes with a graphic preview. 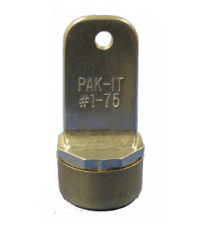 Can easily save files and execute high volume of metal parts marking. 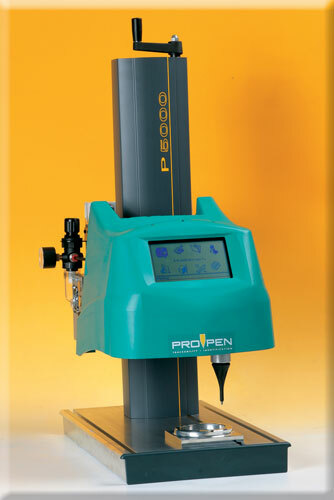 A portable marking machine with touch screen. Mark even the heaviest and hardest to reach parts without having to transport them. 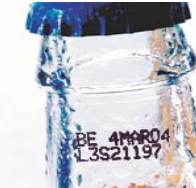 Mark on metal parts: serial numbers, dates, references, Data Matrix™ codes, logos. Fill out the form below, and one of our marking and identification experts will contact you to schedule a free live demo of the ProPen stylus metal marking solution. 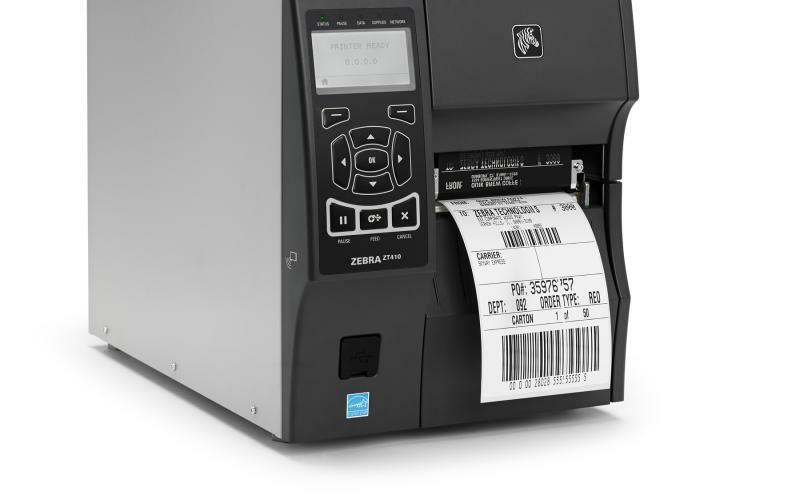 Full-sized metal label printers built to maximize your productivity in tough environments, the Zebra® Z-Series ® printers deliver hard-working durability, ease of use, and optimized speed-optimized. Compact desktop printers for print widths up to 4 inches, the Zebra® G-Series ™ printers deliver best-in-class speed and performance, and offer a broad array of options. A ingenuitive high speed marking system. The most cost-effective solution to mark high volume variable data. Mark, identify and address multiple cartons accurately, easily and economically. 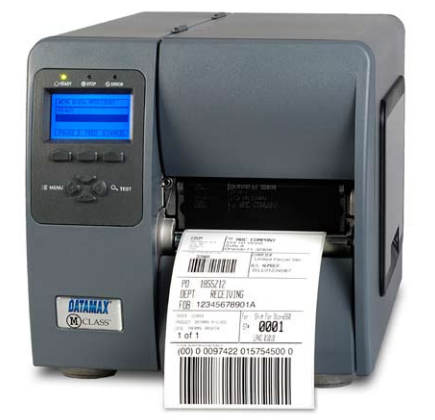 A portable label printer for the most demanding applications, including product bar code ID, electrical and datacom marking, laboratory ID, and security ID. The Dymo Metal Tapewriter is the only hand-held embosser that produces raised letter metal tags whenever and wherever they’re needed. The durable embossed tags are corrosion-resistant and withstand the extremes of weather. Contact us today and one of our marking experts will develop your label printing implementation plan and a fast, free quote. 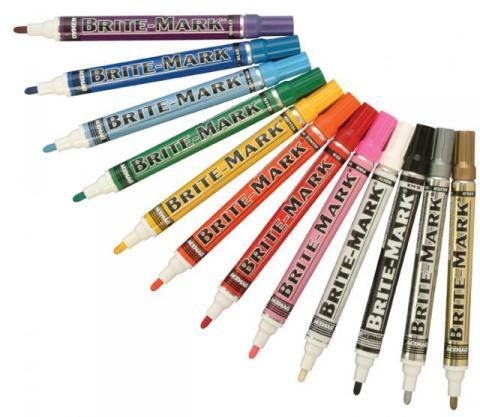 All of the Brite-Mark Fiber Tip Paint Markers are filled with a special opaque paint. This oil-based paint is quick-drying and permanent on most surfaces. The color retains its brilliant hue regardless of the surface to which it is applied. 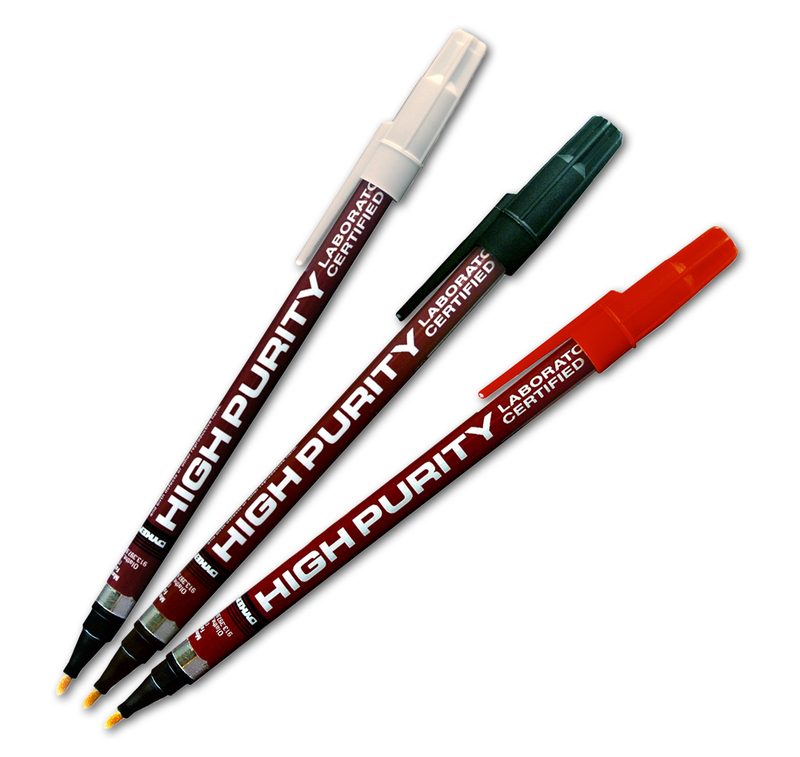 The "Bright Marks" produced by these markers stand out on virtually any surface including rubber, plastic, metal and glass. 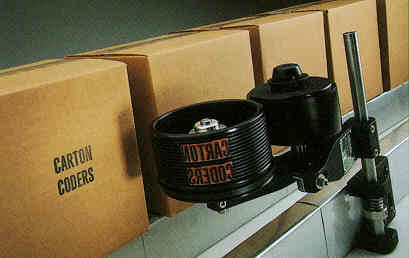 They are similar in design, features and have the same high capacity as the Action Marker line. Replacement points are stocked. 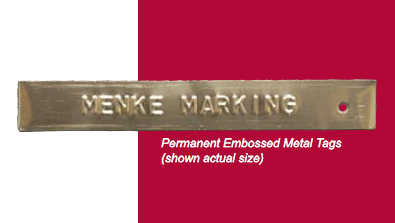 Copyright © 2016 Menke Marking Devices, Inc.